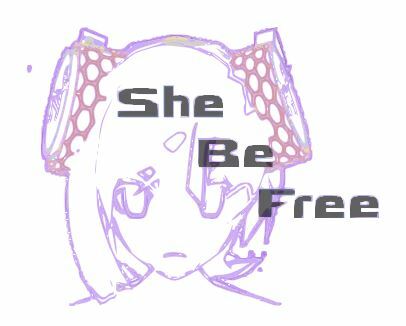 Get ready for an electrifying mix between a bullet hell and a typing game! Dodge bullets while typing exorcisms at the very same time: turn on both sides of your brain and jump into the adventure of Ray Bibbia! Home is the place where you hate your neighbor. Hack into your neighbor’s house furniture using your pc to inflict damage and break things down. At the same time try to defend your home from his attacks, run around and repair things up. 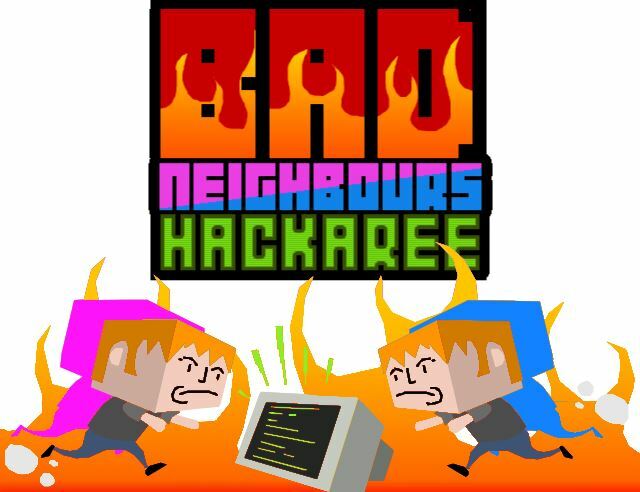 Bad Neighbours: Hackaree is a local coop madness game for two players! Houndr (working title) is a social, location-based mobile game. Featuring game mechanics that have characterized some of the most popular games of the last half decade, Houndr merges the classic IRL game hide-and-seek with the familiar platform of smartphone geolocation. Unlike past games in this genre, Houndr is based on Player vs Player interactions rather than Player vs Environment. In the base game, a player is pitched against another nearby player. One is assigned the role of Hound, and the other of Prey. Limited by an ever-shrinking geofence and a timer, the Hound will have to use their IRL and in-game skills and power-ups to locate their target, as the Prey will do the same to fool and escape their opponent. 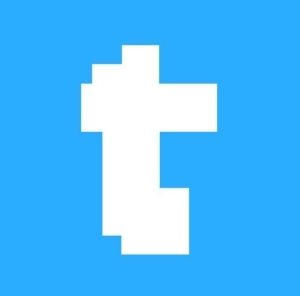 After the introduction of a new and annoying rule that forbids users to post explicit content, Tambler, a well-known posting site, had to hire a new moderator. Rob, the unfortunate protagonist, will have to make sure that not even a suspicious post ends up on the home; under penalty of immediate dismissal. Will he be able to keep his new job? OkunoKa is a super hard platformer game where you play as Ka, an improbable blue fellow who’s about to save the world of souls from the evil hands of Os, who is transforming the inhabitants into machines.